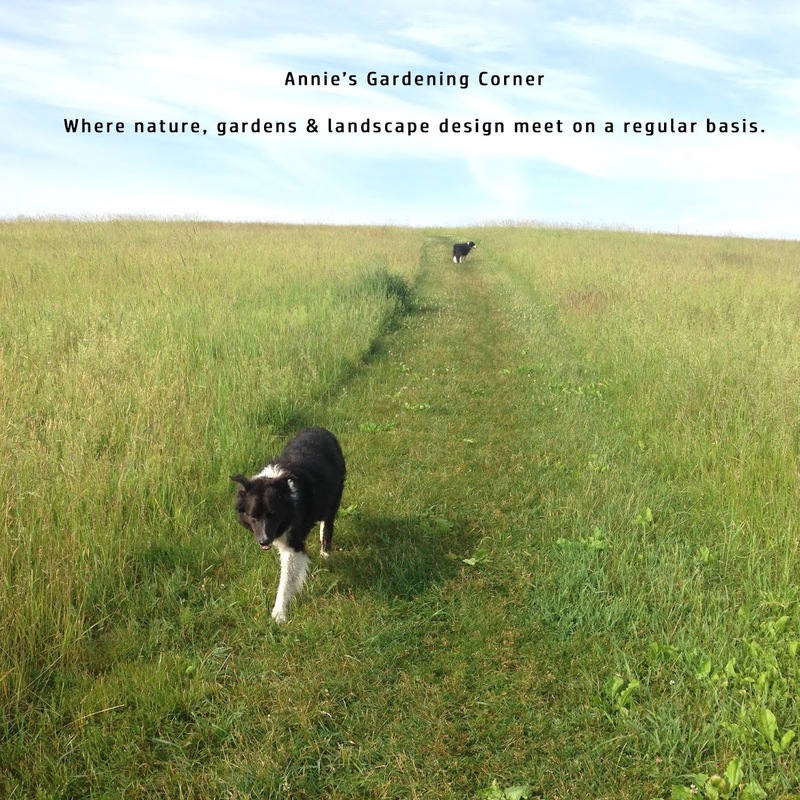 Annie's Gardening Corner: Do You Get My Drift? 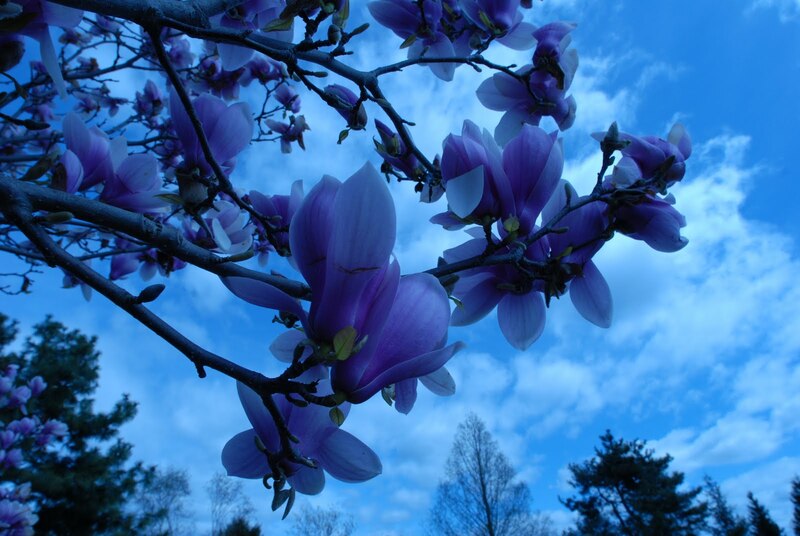 Spring gardens are at the get-set mark for what in the horticultural world is called ‘the flowering sequence’. At this very moment, Forsythias showcase its colorful array with flowering Cherries, Magnolias and early blooming Azaleas. This is the first step of the tree and shrub flowering sequence. Pulling together drifts of color throughout the season is what makes a space come alive. Creating a halo effect, i.e., lining both sides of an entrance with a similar tree or shrub draws one into the space. Now is the time to look and be aware. At this get-set moment, you can notice gaping holes or imbalance in the garden. Make sure your wow factor isn’t happening in just one spot. It’s tricky to find that balance and it’s even more challenging to carry ‘the flowering sequence’ throughout the blossoming months ahead. But by no means should you be discouraged. First, gardening should be fun; experimental even. You can look back at one of my posts from last May and get the drift that we live in the research phase of our garden. http://blog.bilowzassociates.com/2010/05/garden-as-our-lab.html In a constant search for new combos and what can work together, we’ve allowed for a massive experimental center instead of a dynamite example of vision. We save creating design with harmony and balance for our customers. If you take away the fun in finding balance, you definitely end up lopsided. Remember the words of Albert Einstein. I just love his quotes. “Life is like riding a bicycle. To keep your balance you must keep moving.” Get my drift? If you have to keep your training wheels on, don’t fret. Eventually you move up to the two-wheeler. Just experiment and have fun. It’s the start of the flowering sequence so just keep moving and enjoy the ride!